Since 1990, Iowa law has prohibited burying lead-based batteries in landfills. 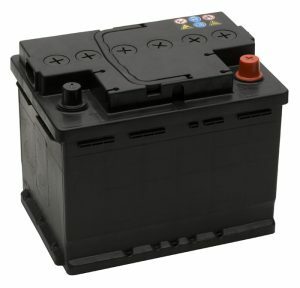 The law also requires retailers that sell batteries to accept used batteries when new ones are purchased. Be sure to return your old battery to the retailer when you buy a new one. 1428 N. 19th Ave. E.
Also check with local service stations and salvage businesses to see if they accept used lead-acid batteries.